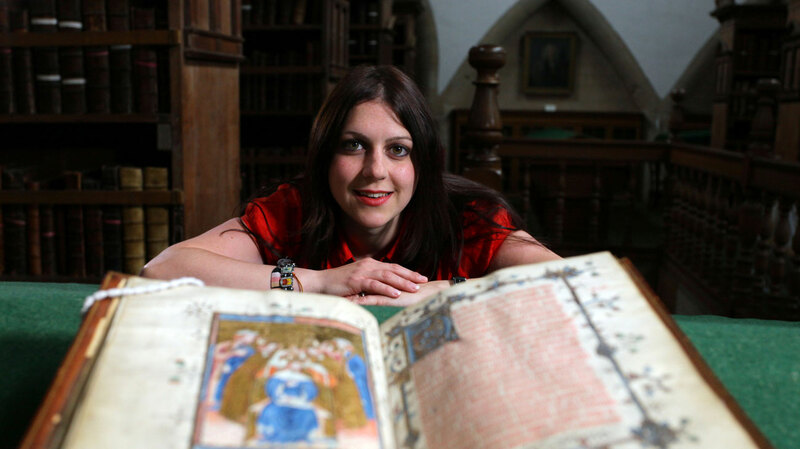 Through this three part series Art Historian Dr Janina Ramirez tells the story of the Medieval monarchy as preserved through stunning illuminated manuscripts from the British Library’s Royal Manuscripts collection. Dr Ramirez uses her in depth expert knowledge to explore the extraordinary art and culture of the period and decode the manuscripts which remain as vibrant today as when they were first penned. Embellished with gold, painted in jewel-like colours, they took months, even years to produce, and were priceless beyond compare. 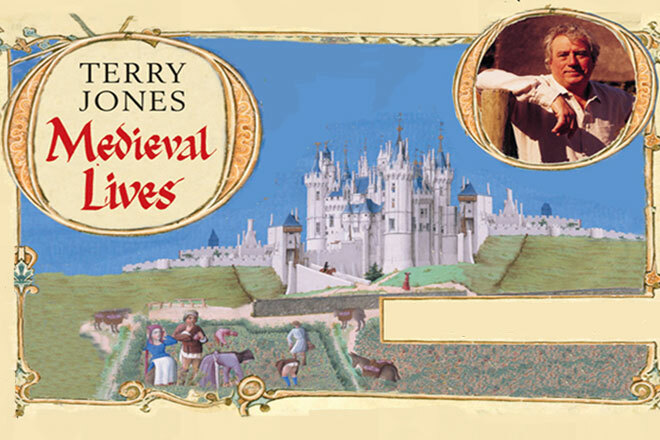 The series runs chronologically beginning with the unification of England under King Athelstan in the 10th Century, covering the 100 Years War with France, and ending with the brutal magnificence of Henry VIII. Spanning 800 years these amazing documents capture the dynastic struggles each ruler faced.